Our LIVE Feed every Friday @ 9pm est. Episode 206 The Night the MADNESS Was Born! 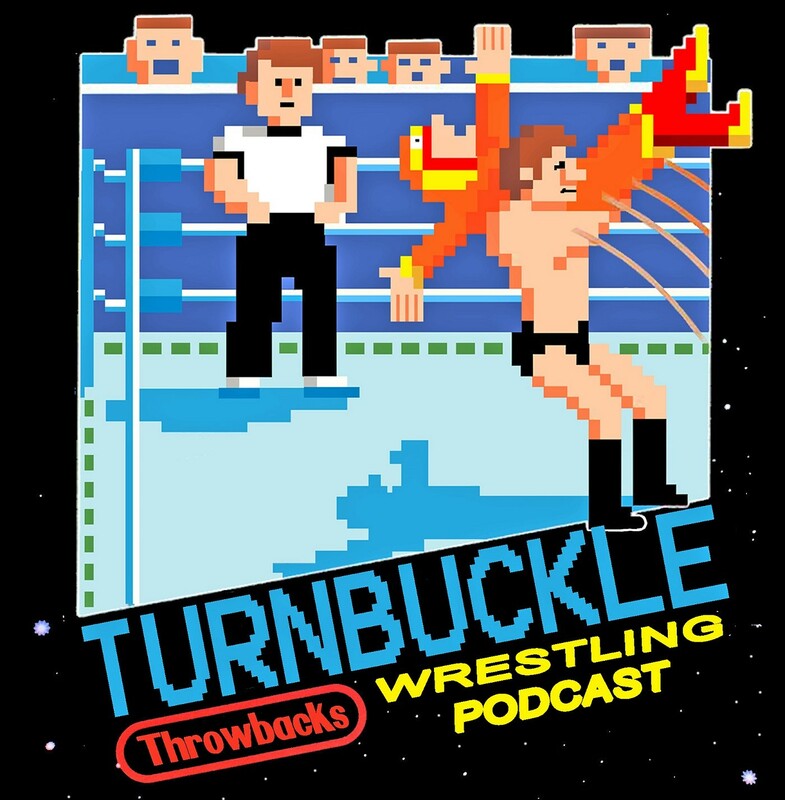 The boys get into a ton of stuff on this episode including this years Superbowl, The NFL, The upcoming Elimination Chamber PPV, Choppy’s Goldberg meltdown, Tozawa on 205 Live, a special wrestlemania contest and challenge announced and the Takeover crew reports LIVE from tonights NXT event in Asbury Park NJ. Tonight’s Throwback is a Boston Gardens WWF house show from February of 1986. Episode 205 Throwing An Audio AUDIBLE! Episode 300 The Mega Mooks! Episode 298 Sacred Heart Slam FOREVER!